Hello everyone! Welcome, welcome. Today I have a really cool card set that I created with a little inspiration from Pinterest. 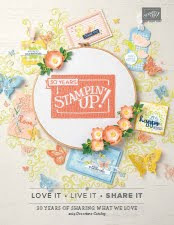 I saw a pin on there that was a card set using the Stampin' Up! Crazy About You stamp set that I fell in love with and knew I wanted to use this for idea I had for a door prize at my Open House I am having on the 27th for the new catalog and an Introduction to Stamping workshop. 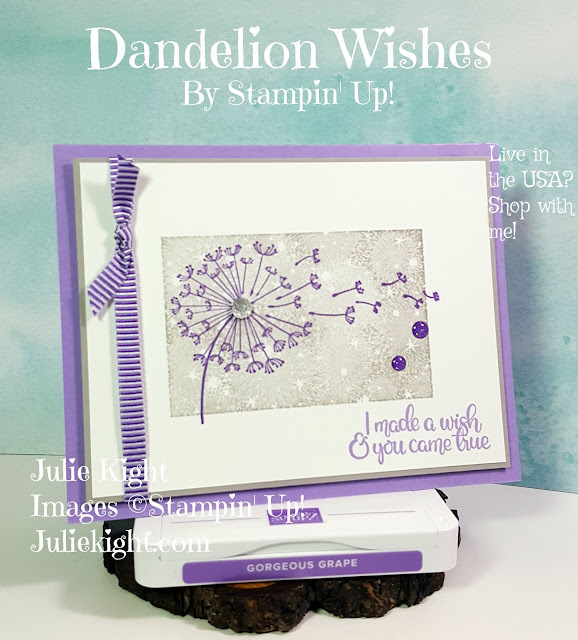 I started with, of course, the Crazy About You stamp set and Hello You Thinlit dies, both by Stampin' Up! and available in a bundle form where you will save 15% on the total price of the two items. 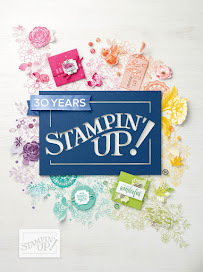 Next, I chose to use the new Stampin' Up! Designer Series Paper (DSP) English Garden. Finally, I chose what cardstock I was going to use. In the catalog and on the back of the paper pack there is a list of coordinating cardstock that matches the DSP beautifully. I chose to use Blushing Bride, Hello Honey, Old Olive, Night of Navy and of course Whisper White. Now to design the cards. First, I knew I wanted 2 vertical and 2 horizontal cards. I thought about what kind of cards I wanted and chose a Happy Birthday, Thank you, Hello, and Thinking of you cards. Next, I chose which of the DSP I wanted to work with and matched up the cardstock. Then I got to work on the cards. After I finished I was really happy with the results and took a picture to share with all of you. Here is a list of the products I used.